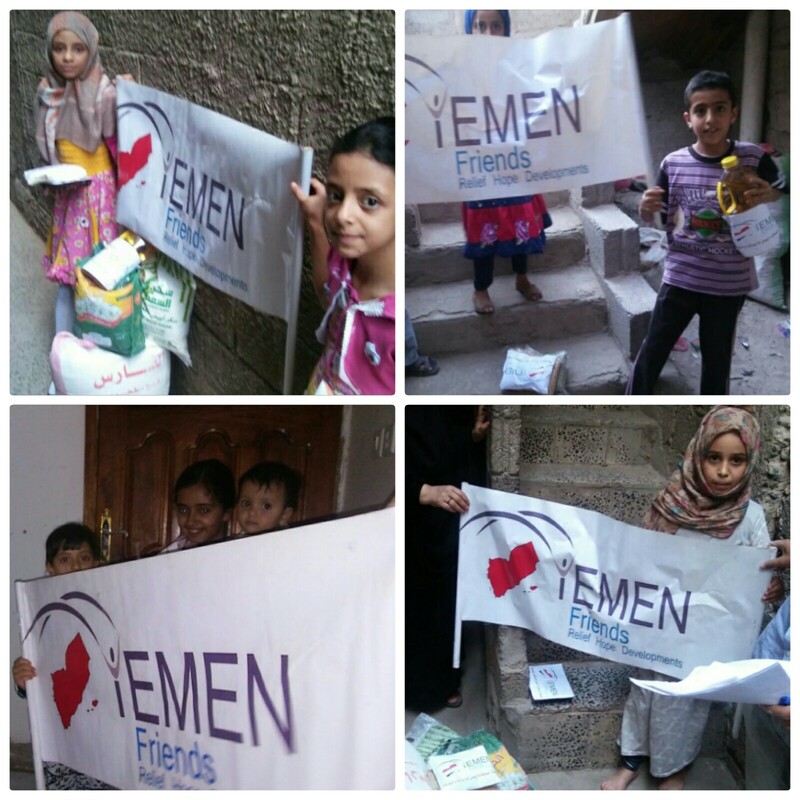 I am pleased to inform you that through your contribution to our campaign „Urgent humanitarian aid for Yemen September 2018“, we were able to provide 58 food baskets to 58 poorest and displaced families. 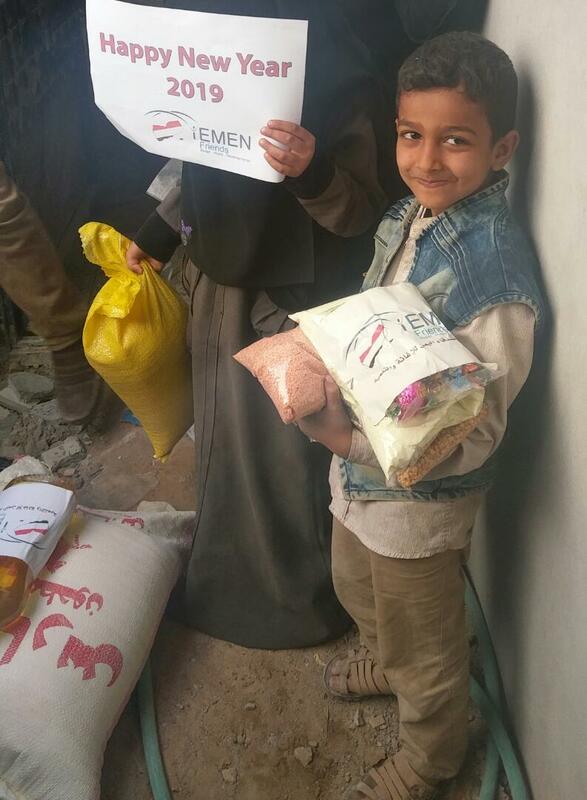 Each food basket containing 25kg of flour, 10kg rice and 10kg sugar, 2 liters of cooking oil, 2kg of milk powder, 1 kg of dates and 2kg of lentils and beans in more than three districts and areas within and around the capital of Sana’a. This great success would not have been possible without your contribution and your generous donations. 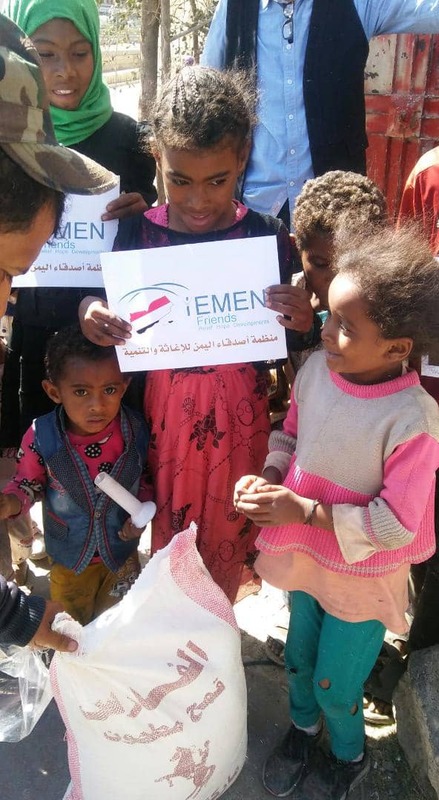 Currently, the circumstances in Yemen are harsher than they have ever been before. Ongoing clashes in Yemen have pushed up commodity and fuel prices, with fuel selling at between 16,000 and 22,000 YER for 20 liters, up from 8,500 YER a few weeks ago. People are waiting in kilometer-long queues at petrol stations. As petrol prices have doubled just this week. The exchange rate has increased from 400 YER to around 640 YER to the USD. 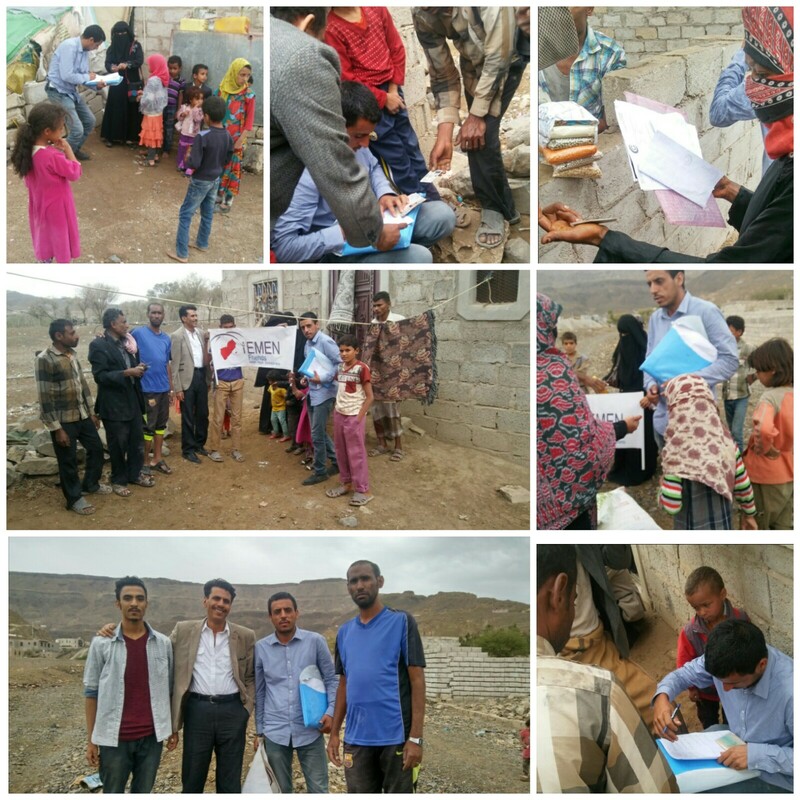 The deteriorating economic situation has aggravated the hardship faced by residents of Al Hudaydah. 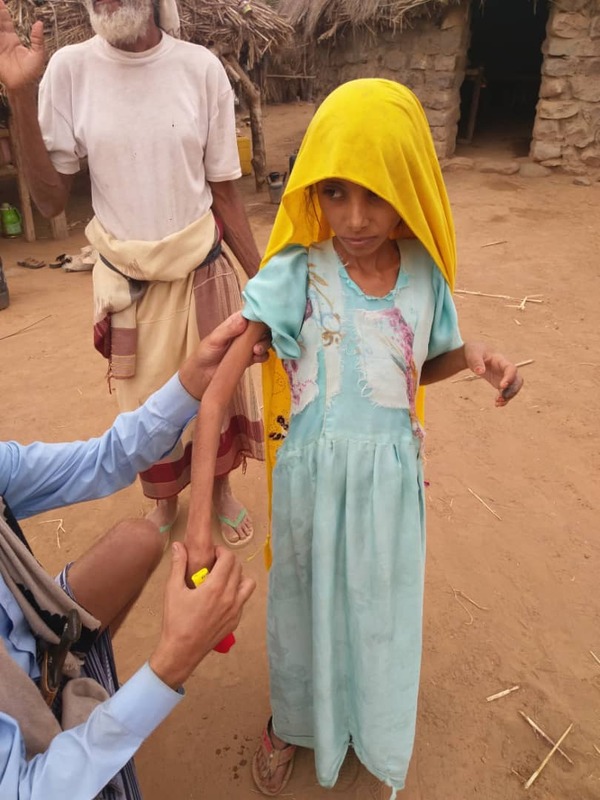 Now, the main Hudaydah-Sana’a road – which is the principal artery used by commercial importers and humanitarian organizations to move commodities from the ports to people across the country – has in recent days been cut off by fighting. 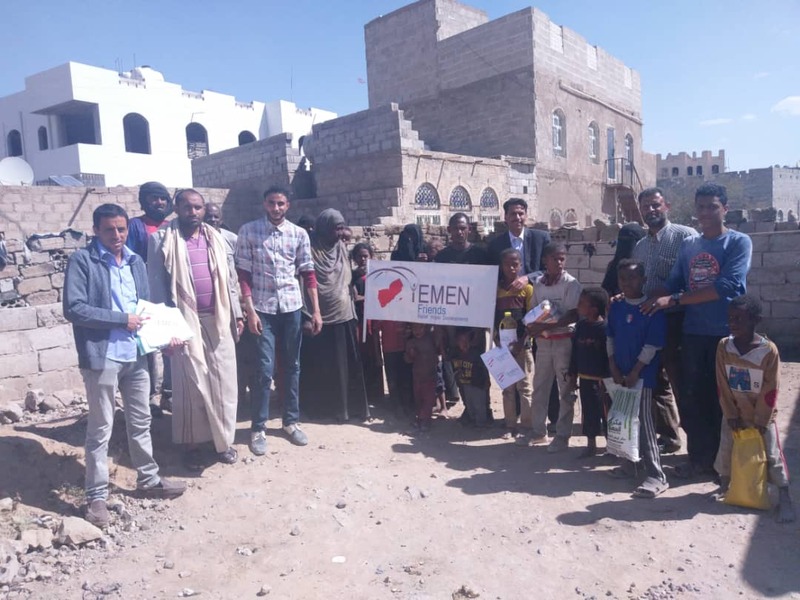 All of these difficulties and serious developments, which we are currently living in and experiencing will not prevent us, but they will motivate us even more to continue our humanitarian work and relief activities in Yemen. 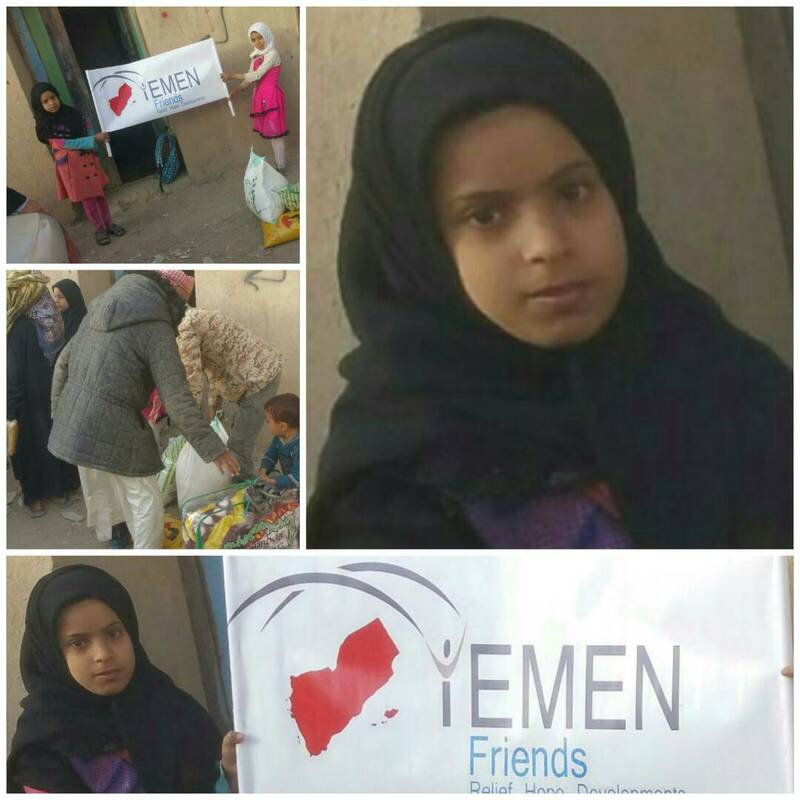 Yemen Friends is working tirelessly on the ground and will continue its humanitarian mission to provide monthly food supplies, fast relief as well as food packages for individuals and families and keeping their hopes and smiles. 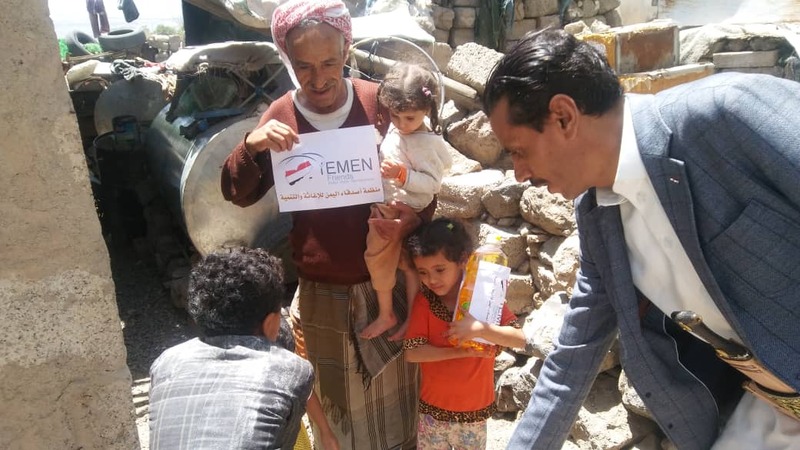 We, on behalf of our NGO and all the children in need, wish to thank our sponsors for the great efforts they do in supporting our humanitarian mission in Yemen. We always wish and believe that your help, no matter what size, can make a difference. You cannot image how we thank you all to feed our hungry people who are being forgotten by the world! 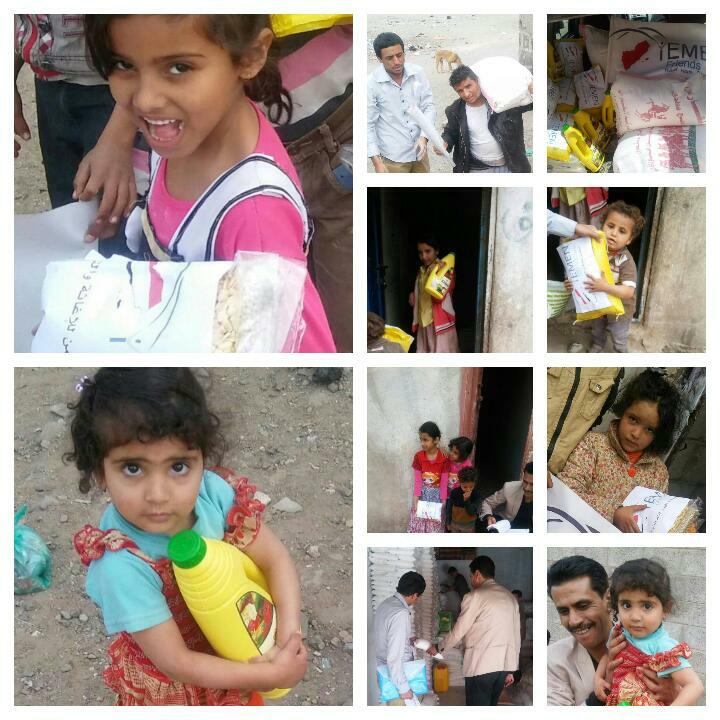 We pray for more sponsors and donations because so many other hungry families were asking us. When will you come back to us?